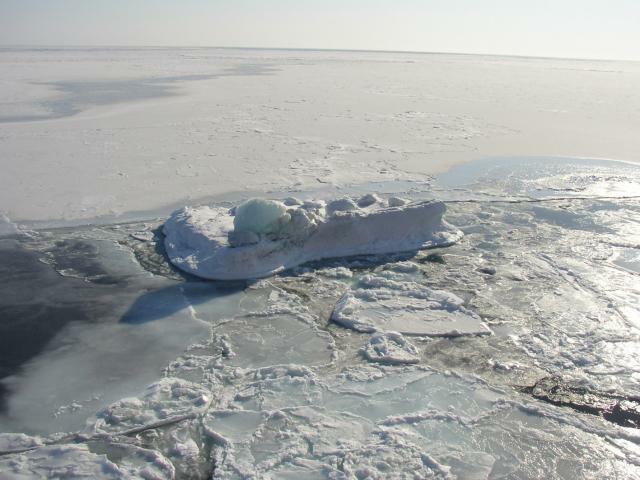 The Round-Robin Data Package is focused on the conversion of Radar Altimeter (RA) derived freeboard to sea ice thickness and the validation of the calculated ice thickness. The Round-Robin validation data includes submarine and moored sonar buoys ice draft, IceBridge airborne radar and laser altimeter data as well as other airborne altimeter data. For the comparison between RA and the validation data, the latter is averaged to comparable spatial and temporal scales. With the exception of the Tireless submarine cruise, better resolution validation data is publicly available elsewhere. The RRDP for SIC has been established where more than 20 algorithms have been implemented together with the full set of passive microwave data from SMMR, SSMI and AMSR-E. The RRDP also contains a number of validation data taken from specific sites in the Arctic and Antarctic covering areas and periods with different meteorological conditions, winter and summer seasons and ice concentration at values of 0% or 100%. The algorithm validation work is ongoing where sensitivity to atmosphere and emissivity variations is studied as well as performance during summer and thin ice conditions. 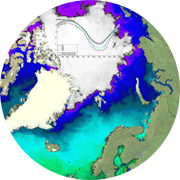 This requires use of meltpond data from MODIS and ASAR and thin ice data from SMOS. The validation implies that all algorithms are run under the same conditions in a series of cases. More information about the RRDP data is found in the documents listed below. The Round Robin data sets are described in the Algorithm Theoretical Basis Documents (ATBD) and the Product Validation and Intercomparison Reports (PVIR), available under "Documents"